Don't Forget to submit your Real Estate Questions to be featured in the next issue of Ask Ricky, in TC Notes! EXTRA, EXTRA! Read all about it in next month's Travis Country Notes issue! Don't forget to submit your real estate questions to be featured in next month's Travis Country Notes! Enjoy Real Estate Tips and Tricks Courtesy of your TC Neighbor and REALTOR, Ricky Cain! Our column will cover any real estate questions or tips you may have. We take pride in being a source of information to all our clients, past clients, and neighbors. 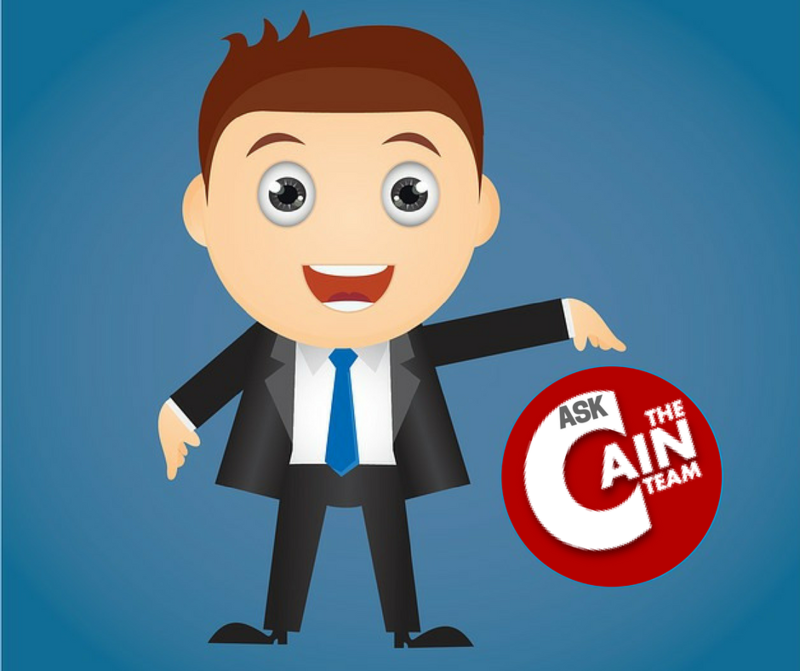 Simply email your questions to ask@thecainteam.com to be featured in our column. Our first column will be placed in the June issue of Travis Country Notes, accompanied by Monthly Market statistics for the amazing TC community. We look forward to serving any questions you have! Happy Friday!